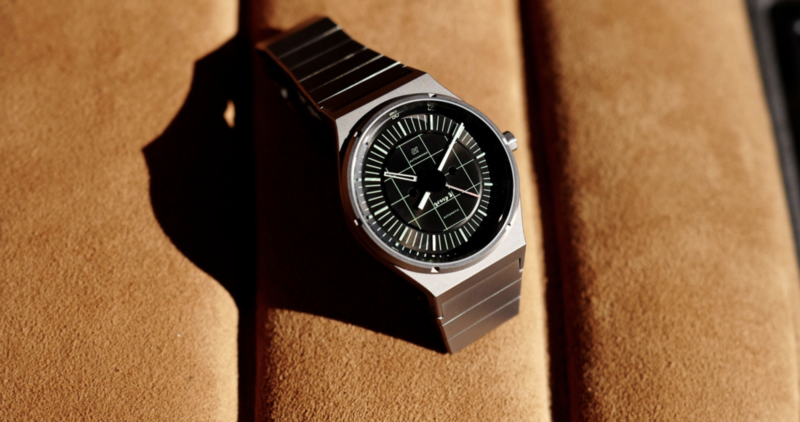 Autodromo brings back the Group B in Series II form with steel bracelet. 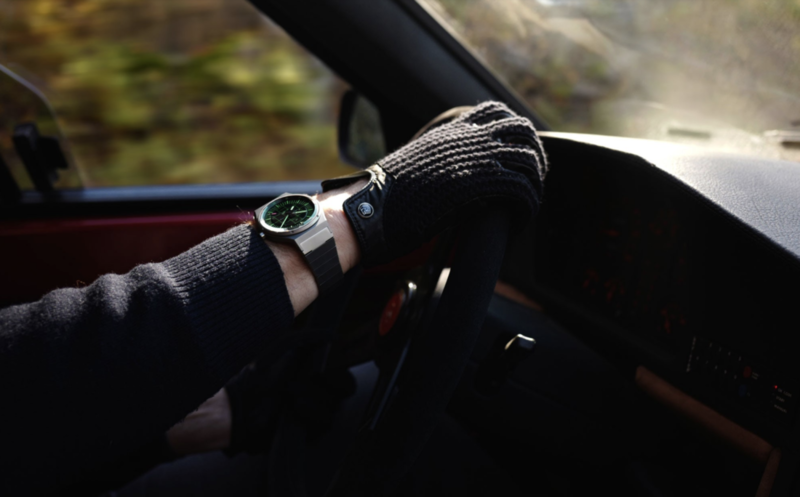 Autodromo is one of our favorite independent brands producing watches and automotive accessories at accessible prices. 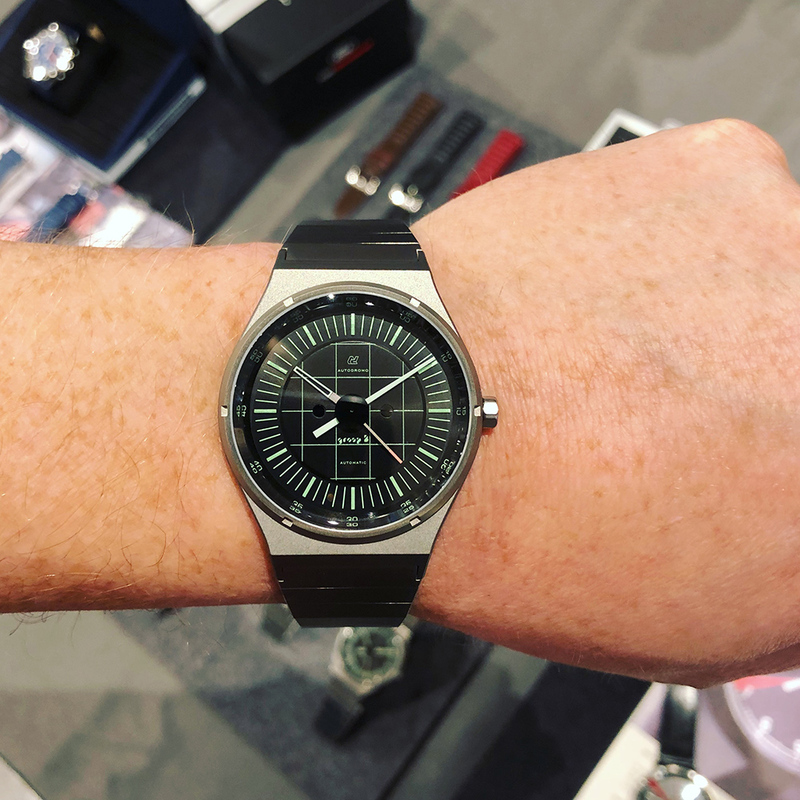 During our time at the Wind Up watch fair in New York last week, we got to see the latest from the brand, the return of the popular (and entirely sold out) Group B watch. This isn’t just a restock, though. The new watches feature some new dial treatments, and for the first time, will be offered with steel bracelets. The Group B was a fan favorite thanks to its ‘80s vibe design and svelte dimensions. 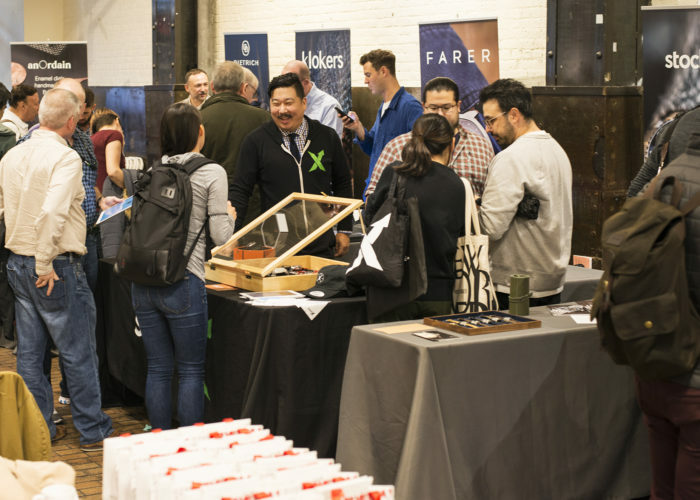 We talk a lot about wearable watches around here, and the Group B embodies a lot of the qualities the collectors prize on the wrist. What’s that mean? 39.5mm in diameter, and a mere 9mm in thickness. Yes, there is an automatic movement inside. The new batch of Group B watches on steel bracelet retain these dimensions, and thanks to the integrated bracelet, wear even better than their predecessors. The original Group B watches had a fixed lug bar, meaning there was no spring bar to remove. This of course limited strap options to whatever would fit through that span (thankfully, Autodromo makes some awesome straps), and the angle of the lugs made for a less than flush fitment of the strap against the wrist. The new watches do have a traditional springbar, and the bracelet continues at the same angle as the lug creating a far more even fit. There are 3 dial options, 2 of which will be familiar. The white on black and orange on black were offered in the original series, and they are joined by a “Night Stage II” option, which brings a grid overlay into the mix, with the greenish markings throughout the dial. It’s pure ‘80s in appearance, and along with the design of the bracelet, is a fitting tribute to the automotive themes conjured by the name of the watch itself, as well as the dial (see here). Inside beats a Miyota 9015 automatic movement, which resides inside the titanium mid section of the 3 part case. It’s not the fanciest of mechanical hardware, but it’s road proven and keeps the price south of $1,000. The watches can be pre-ordered for $875 until November 11th, after which the price will return to its MSRP of $975. Get your order in right here.